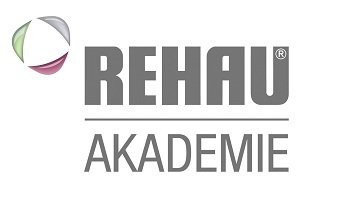 REHAU and FAU will jointly organize a training webinar, for presenting the achievements done in the Cheap-GSHP Project. The webinar will be organized both in German, and in English. For additional information, please check our website and follow us on Facebook and Twitter.